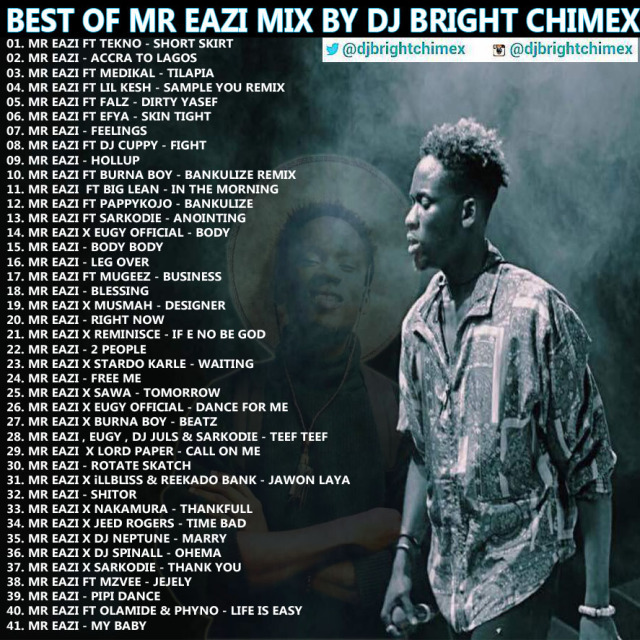 Hot Naija Music presents Best of Mr Eazi Mix 2017 by DJ Bright Chimex. This mix features hits like Leg Over, Accra to Lagos, Hollup, Body Body, Sample remix and many more. Download below and share your thoughts.